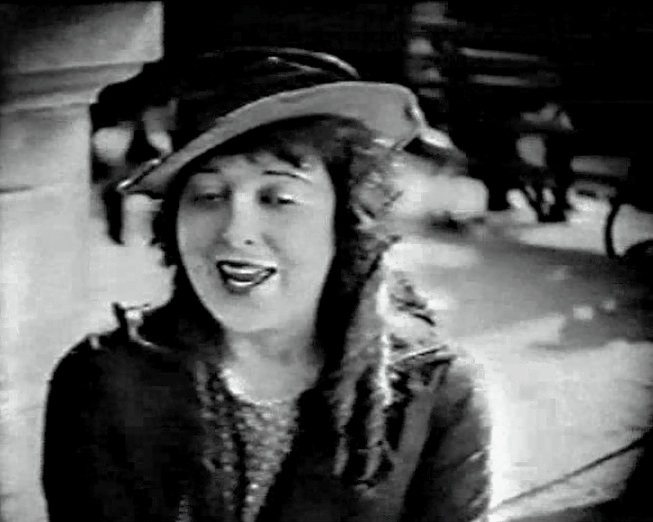 "Molly O'" is a romantic comedy with touches of drama. A simple girl suddenly comes face to face with the man of her dreams. 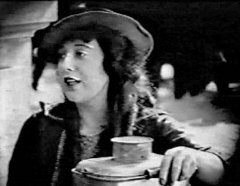 Mabel Normand in "Molly O'" (1921). 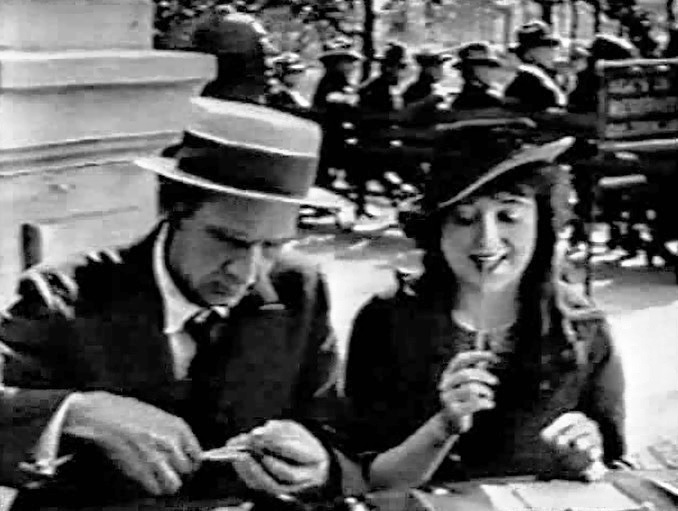 Carl Stockdale and Mabel Normand in "Molly O'" (1921). 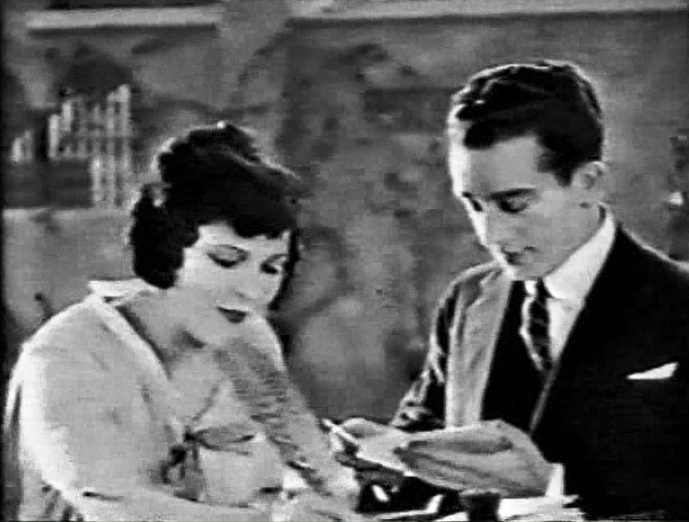 Jacqueline Logan and Jack Mulhall in "Molly O'" (1921). 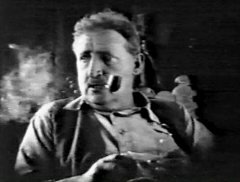 George Nichols in "Molly O'" (1921). 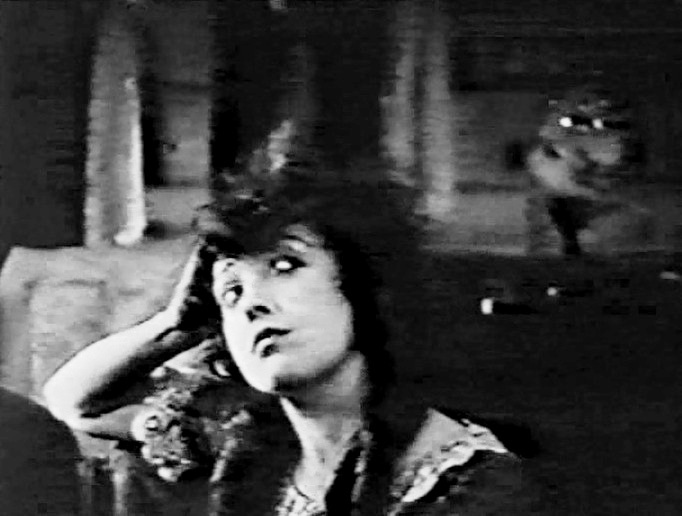 Mabel Normand in "Molly O'" (1921) #2. 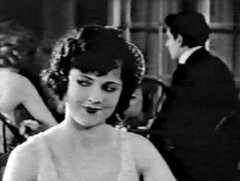 Jacqueline Logan in "Molly O'" (1921). Mabel Normand in "Molly O'" (1921) #3. 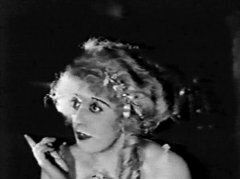 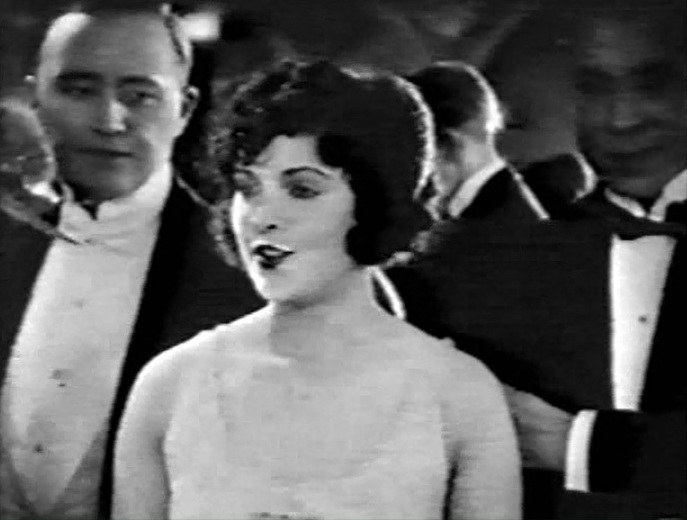 Jacqueline Logan in "Molly O'" (1921) #2. Mabel Normand in "Molly O'" (1921) #4.